Last week I managed to wrap up reading two books - Behind Closed Doors + The Life-Changing Magic of Tidying - as well as make a good dent in my February reread. The Time Traveler's Wife (my February reread) was my primary book last week and whilst I do still have a bookmark in that title, it isn't my main read for this week. Somehow February seems to have flown by and I have yet to start the book pick for the twitter book club I take part in (#BookClub140), and so with the chat looming my attention this week is focused on that. 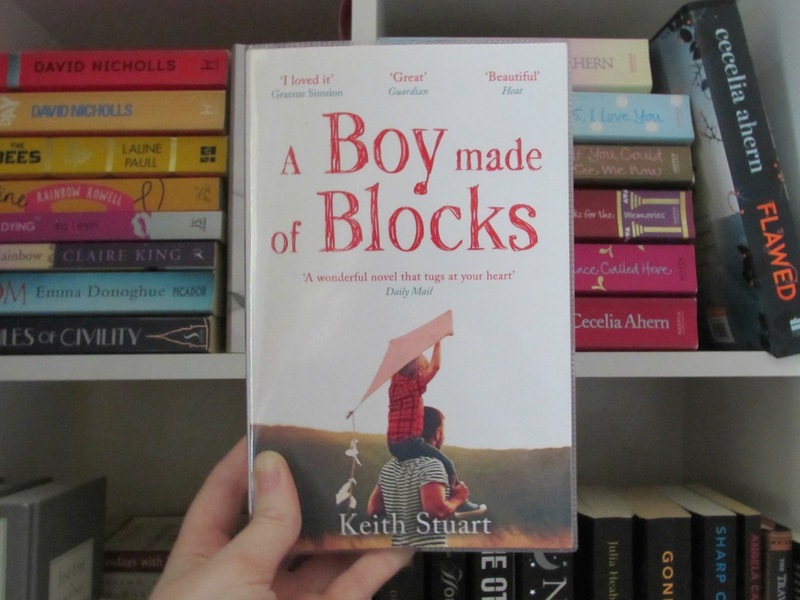 Our February pick is A Boy Made of Blocks by Keith Stuart - I'm really happy about this as the book of the month is often picked through a poll, and I voted for this title. I enjoyed Behind Closed Doors...but the book on tidying up sounds too scary for me. LOL. I don't like getting rid of everything I enjoy. Haha! Whilst I won't be implementing the Konmari method in my life, it was very motivational. It definitely doesn't require you to get rid of everything you enjoy though! Oh my goodness, Boy Made of Blocks, just the blurb made me a little teary. 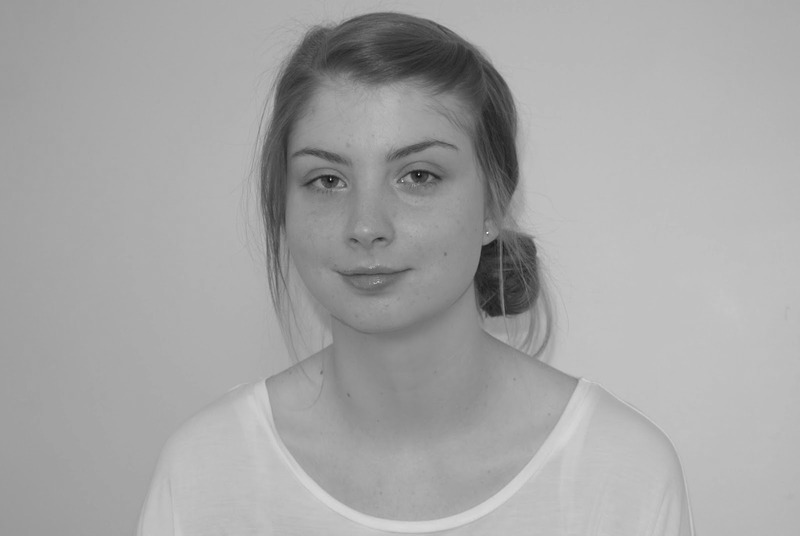 I am such weepy weeperton these days. Lol. It sounds amazing though! Others in the book club have commented on it being a tear jerker! I must take a look at Boy Made of Blocks. Thanks for sharing it! Thanks for stopping by - happy reading! A boy Made of Blocks looks and sounds very interesting, heart tugging I see the cover says. Hope you love it. It's definitely one of those books that pulls at your emotions. Thank you! Looks interesting! I've heard of The Time Traveler's Wife and that it was good but I haven't tried it. Same with Behind Closed Doors. Hope A Boy Made of Blocks is good! I'd recommend both of those titles. I haven't come across A Boy Made of Blocks but I'm curious. Hope you enjoy it! I bet The Time Traveler's Wife would be a great re-read. What did you think of her other books? I've only read this title, and also Her Fearful Symmetry by Audrey Niffenegger. I had a pretty average reading experience with Her Fearful Symmetry - I enjoyed the plot, however it didn't have that spark that The Time Traveler's Wife did for me.